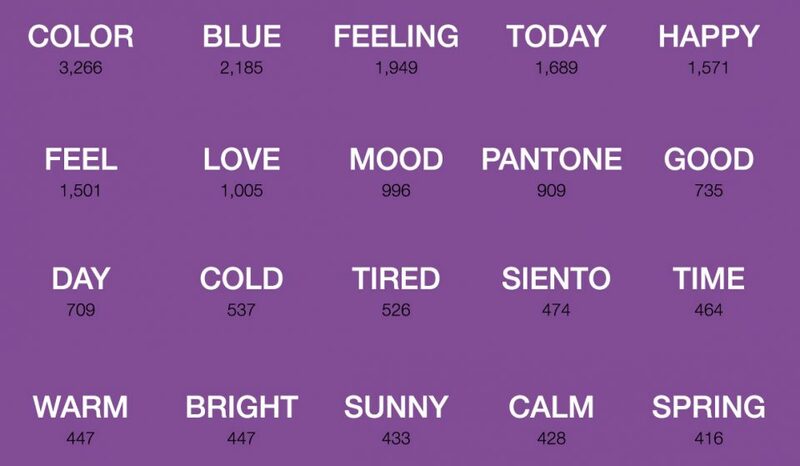 In late 2008, ERA404 approached PANTONE about creating a Facebook application that allowed users to match color chips with their current mood. The application was launched the following March and featured prominently in HOW Design magazine and on Pantone.com. 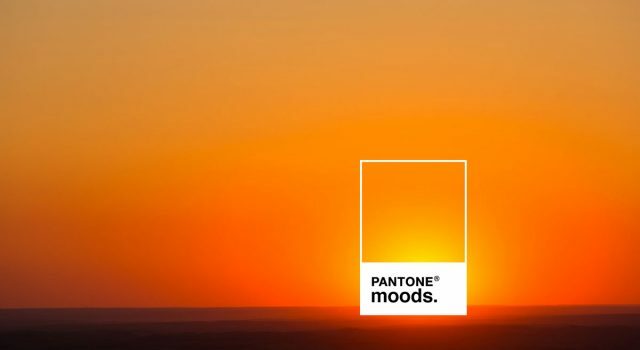 Over the course of the next decade, PANTONE® Moods accrued 45,000 Facebook users who posted over a quarter million moods. Users were able to chart their Mood History and Mood Trends since installation and delve into analytics on the most popular colors and blurbs, comparing their own based on gender, proximity, and time of post. 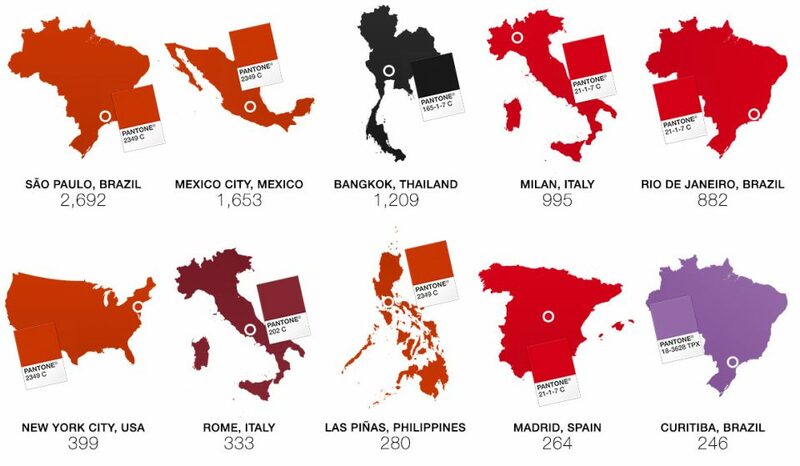 With this data, users could see how much their love of color brings everyone together. 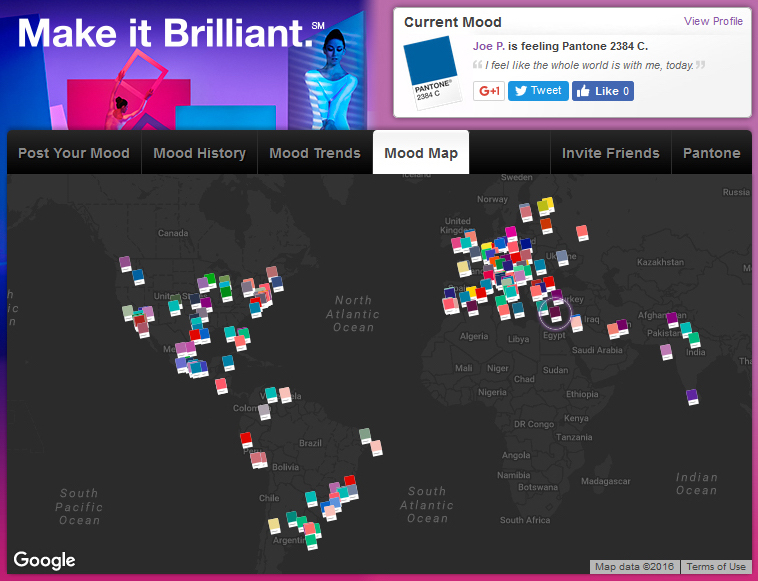 A Mood Map tab was added last year for users to see, real-time, when and where a mood was posted, and click to view more detail. With Facebook’s decision to diminish support for apps in favor of focusing on games, the PANTONE Moods application slowly lost support and attention, with charter members incapable of finding it without manually typing in the application’s address (apps.facebook.com/pantone) and newer Facebook users even unaware of its existence. As such, ERA404 has reluctantly decided to sunset the application at the end of March. 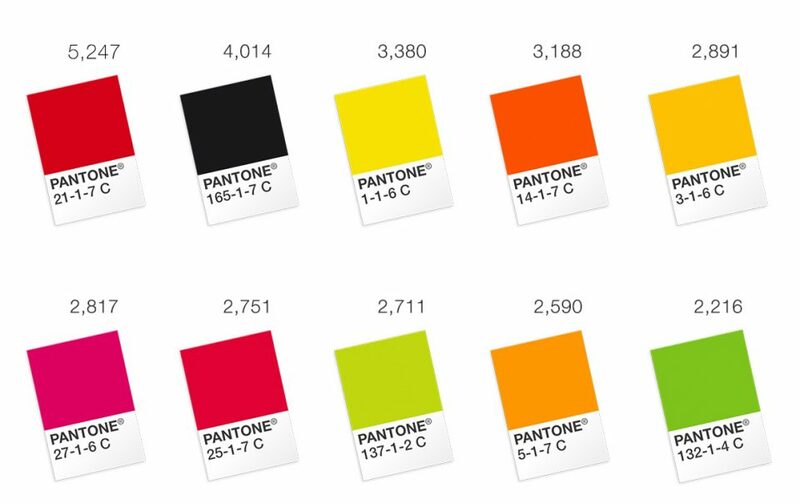 We apologize to moods enthusiasts who continue to post and share color chips and blurbs and sincerely hope you’ve enjoyed the last decade of connecting through emotion and color. ERA404 would like to sincerely thank Pantone’s Tim Heyer and Karen Lantelme for their encouragement, support, and passion throughout this project.